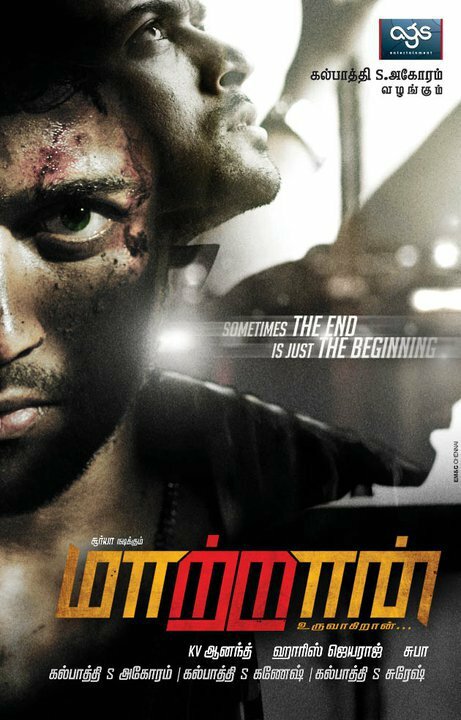 The first schedule of Suriya's Maatran will begin in the second week of July. The unit will be shooting in and around Chennai and Suriya's scenes will be filmed first. On its completion, KV Anand is considering shooting the second schedule in Russia where it is expected that Kajal Agarwal, the heroine will join the team. Having spent the last few months perfecting the script, the Maatran team is moving to the next phase - the actual filming itself. There is a lot of anticipation in the air as KV Anand and his leading man Suriya are teaming up after their last successful outing Ayan.